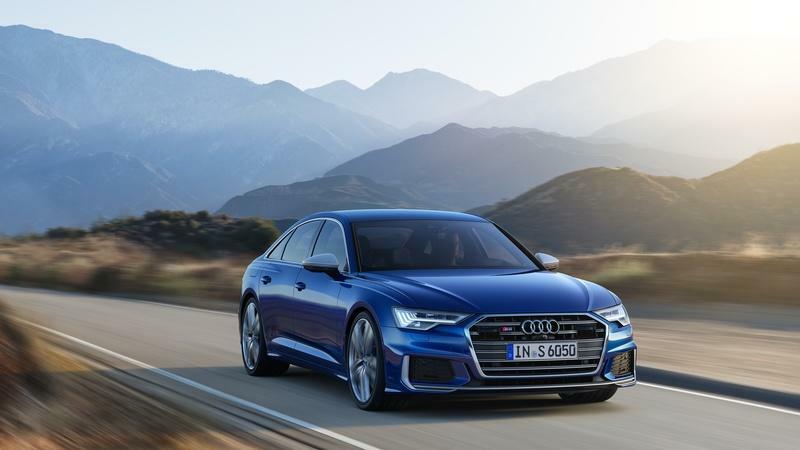 Previous incarnations of the Audi S6 and S7 were only sold with a gasoline-powered, 4.0-liter, TFSI, V-8, but for this generation, Audi has chosen the exact same tactic as it did for the SQ5 performance SUV. 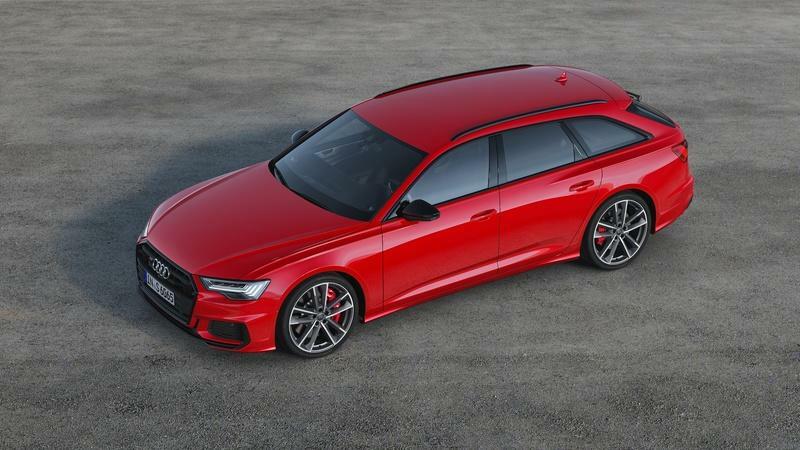 In other words, you won’t be able to order a gasoline-burning S6, S6 Avant or S7 on the Old Continent at all, so if you want one, it’s going to have to drink from the black pump. 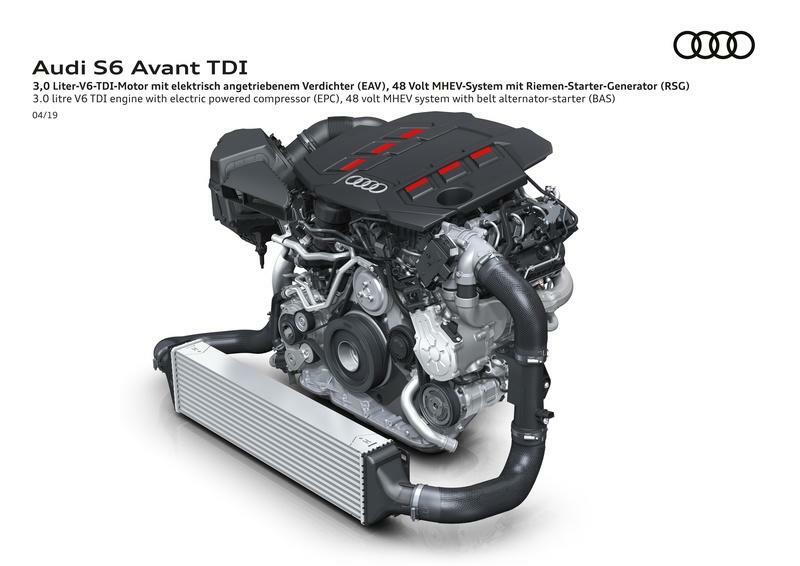 The 3.0-liter TDI does have a mild hybrid system integrated and with it, it is able to pump out 349 horsepower and 700 Nm (516 pound-feet) of torque. And being a diesel, Audi claims none of the models will require more than 6.5 l/100km / 36.1 mpg U.S., so you get quite a bit of performance without much of a fuel efficiency penalty - this is the main advantage provided by a diesel performance car, a concept that’s nowhere near as foreign to Europeans as it is to Americans. 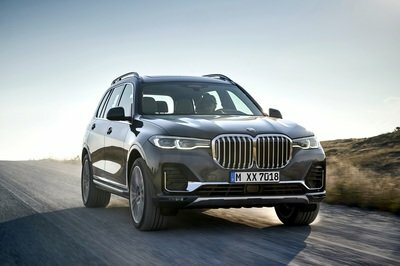 But even with this impressive performance and efficiency, there will still be people out there who would prefer the gasoline engine in Europe had it been available and, in its absence, these people will probably look to another manufacturer for solutions. The gasoline-burning S6 and S7 run a 2.9-liter, twin-turbo, V-6 with considerably more power - 444 horsepower - and less torque - 443 pound-feet (600 Nm). 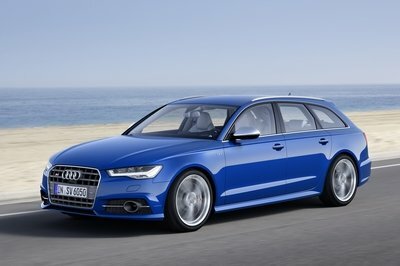 It also has a 48-volt mild hybrid system, but Audi has so far only mentioned economy numbers for the European models. 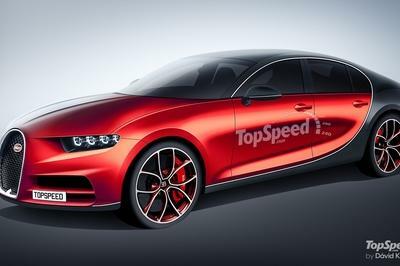 Non-Euro S6 and S7 models will definitely be penalized at the pump compared to their diesel counterparts, however, they will probably be around a second quicker to 62 mph (100 km/h), will sound better, and will be a bit more responsive to prods of the throttle. 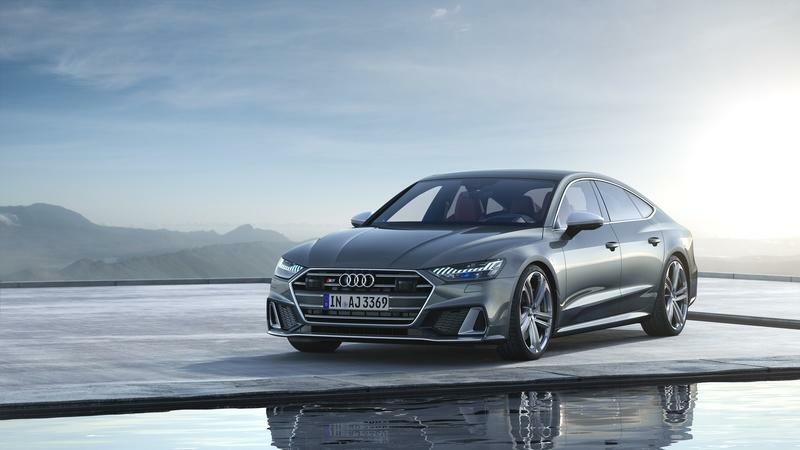 The same engine powers the 2019 Audi RS5 coupe and in that application it can propel the car from naught to 100 km/h or 62 mph in a very brisk 3.7 seconds. 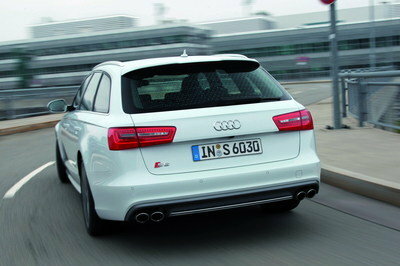 If you were to remove its electronic speed governor, it’d reach 300 km/h or 186 mph. In the heavier S6 and S7, though, the sprint time will be a bit slower, probably around the 4.5- second mark. Both models rely on an eight-speed automatic transmission and the Quattro all-wheel-drive system to send their engine’s power to the road. The Quattro system has an automatic locking center differential that usually splits the power 40:60, but in extreme cases, it can send up to 70 percent of all power to the front or as much as 80 percent to the back. The car will also use its brakes to scrub the inner wheel speed in order to improve the car’s cornering characteristics. 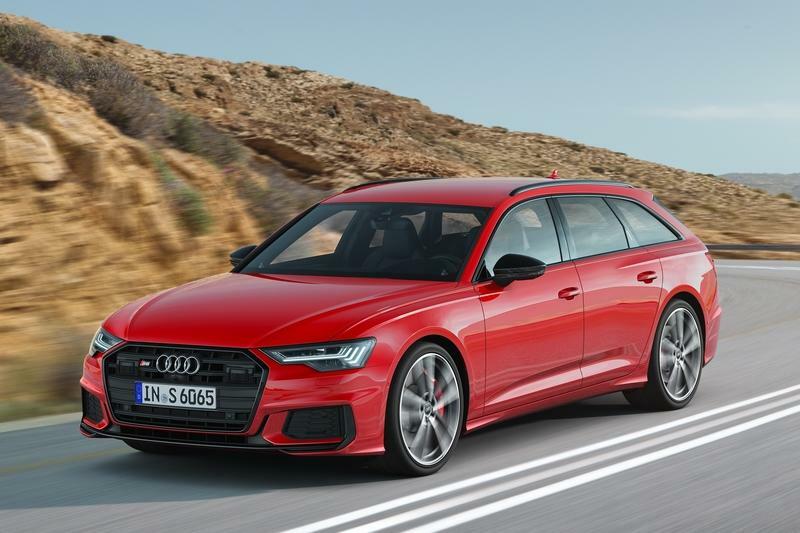 Bits that the S6, S6 Avant and S7 share include special, quicker steering racks, stiffer and lower suspension, and bigger brakes (15.7-inch front rotors and 13.8-inch rear rotors). 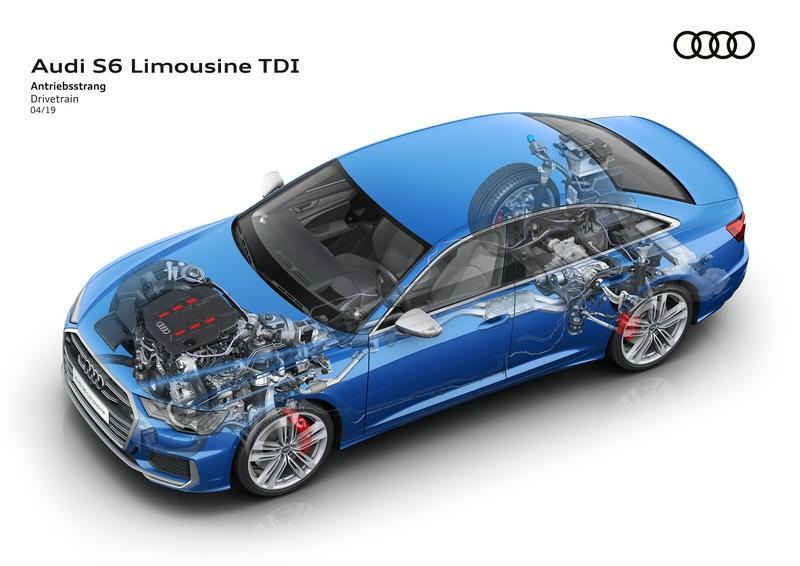 There’s also standard all-wheel steering (a first for any of these models), as well as optional adaptive air suspension that should provide superior comfort over the standard steel spring setup found on the A6 and A7. In terms of visual differentiation over the A6, the S6 has a unique grille, unique front bumper design, complete with a splitter-like design element, a unique rear bumper with beefy quad exhausts, as well as 20-inch wheels exclusive to this model. The S7 also has different side skirts and enlarged front air intakes too. We’ll have to wait and see how this diesel-only in Europe approach for the S6 and S7 works out for Audi as it might backfire and affect sales. 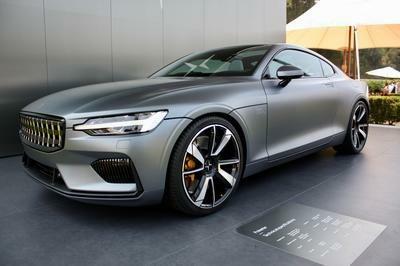 Why didn’t the automaker offer both versions in Europe? We really don’t know because no justification is provided in the official press blurb announcing the model. In Europe, you can order your S6 sedan from €76,500, the S6 Avant wagon from €79,000, and the more exclusive S7 fastback from €82,750. Pricing for the S6 and S7 outside of Europe has yet to be announced. 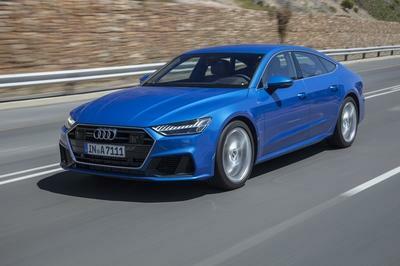 Read our full review on the 2020 Audi S7. 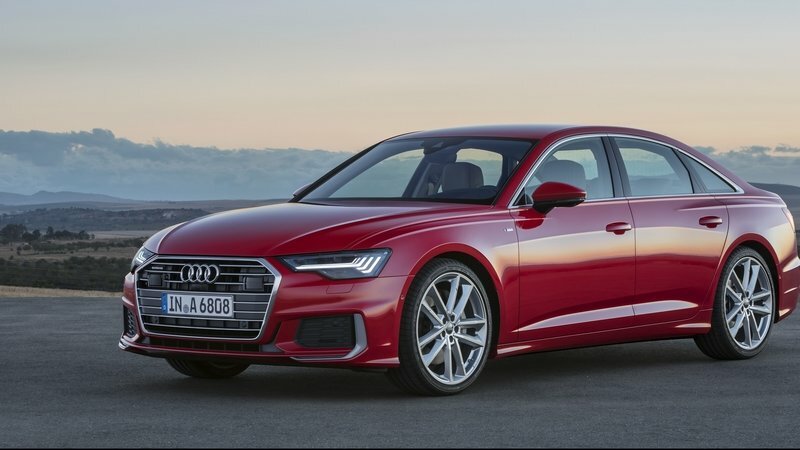 Read our full review on the 2020 Audi S6 sedan. 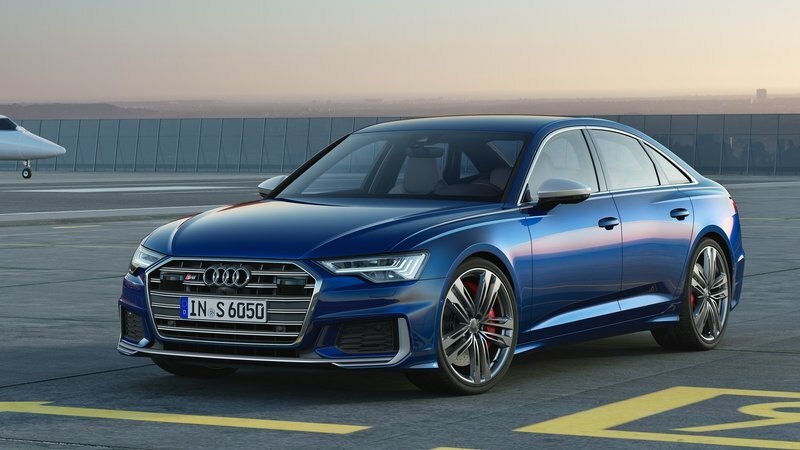 Read our full review on the 2020 Audi S6 Avant.